When we first step into the IKYU restaurant, we feel just like home. Well greeted by Chef Seki while he is busy mingling with some diners, the friendly staff brings us to our dining table. IKYU, ‘e-siu’ 一休in Japanese, means ‘take a break’. There are two things that speak so much about Japanese restaurants. One is the price and the other is the chef. However, being cosy and homely will be the third thing that speaks about IKYU as a Japanese restaurant. 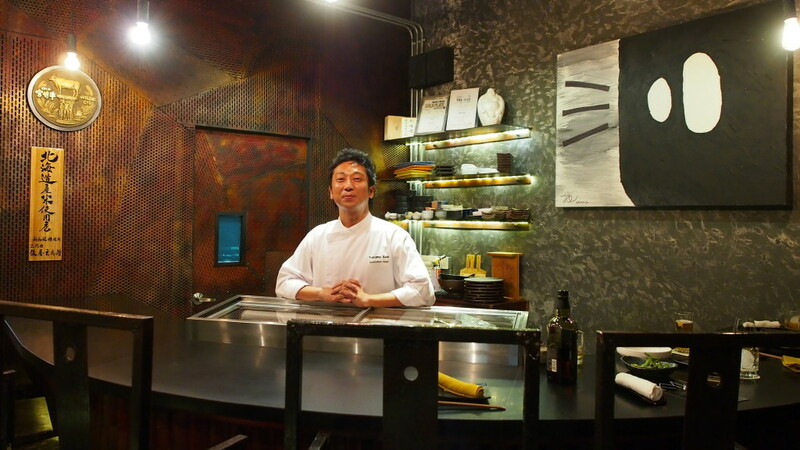 Executive Chef Takuma Seki (Former Chef de Cuisine of Hide Yamamoto at The Shoppes at Marina Bay Sands) is with IKYU for 3 years. He is totally jovial as we observe how he jokes while he cooks for the dining customers. 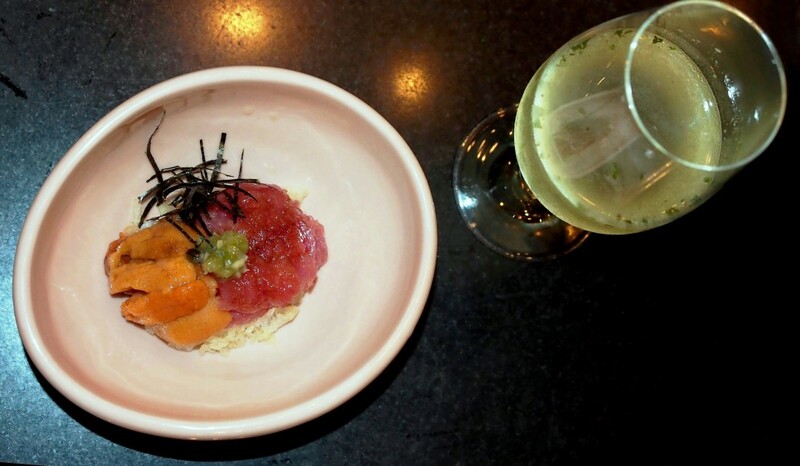 In this episode, we will be promoting about IKYU ‘The Taste of Japan Inspired by Suntory’. This promotional menu will last till 10th May 2015. Chef Seki has indeed put a lot of thoughts and details with their Marketing Manager to bring about the perfect pairings of great Japanese food with the Suntory range of whisky. Yes, this is just too perfect. 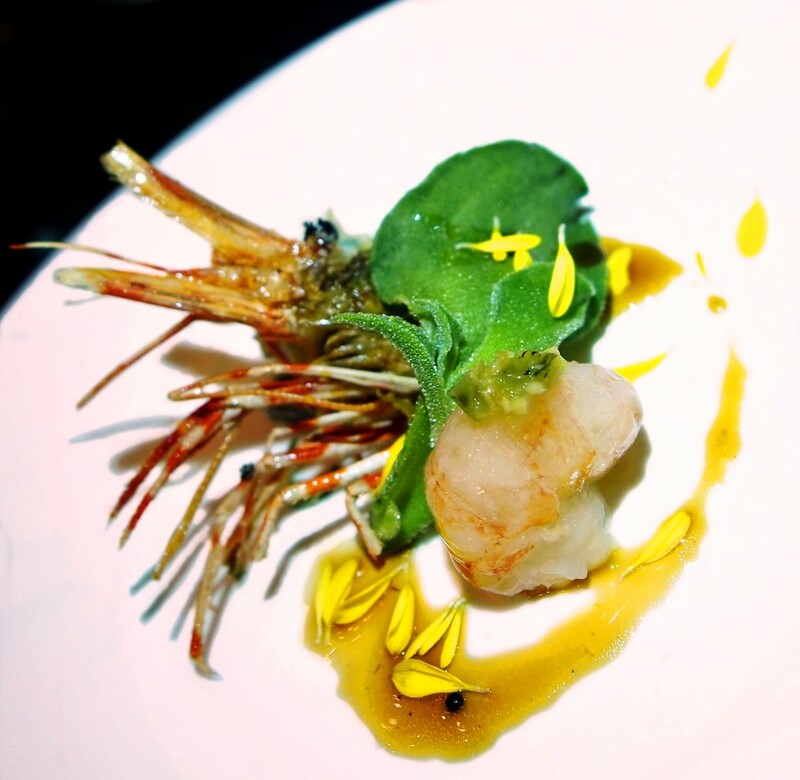 Well noted for the freshly grated wasabi that IKYU serves, it blends well with the fresh prawn sashimi with the crunchy prawn head. 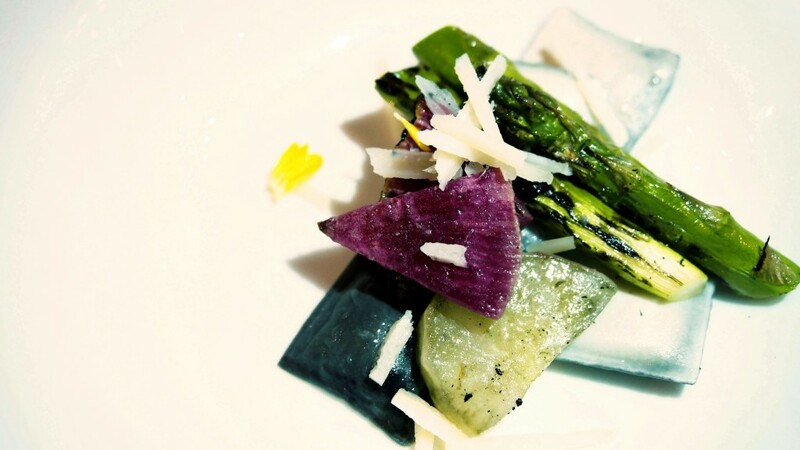 If you note well, the ice plant (leave alike vegetables) surprises us well with its crunchiness. The Midori Lemon serves as a very refreshing and awakening drink to the palate. The Kakubin is totally just too good as a starter drink. It is lightly flavoured by its whisky and soda combination. 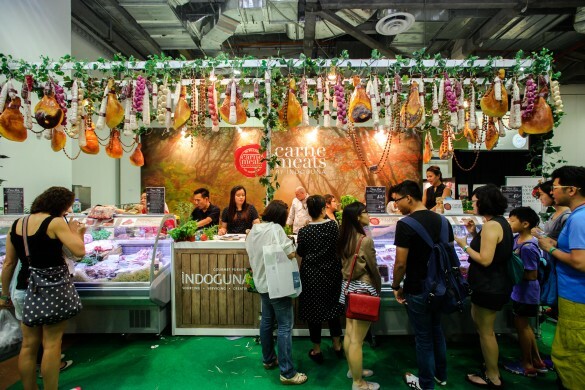 Chef Seki is a well-travelled chef. He has lived well in places like Paris, Washington D.C. and Beverly Hills. 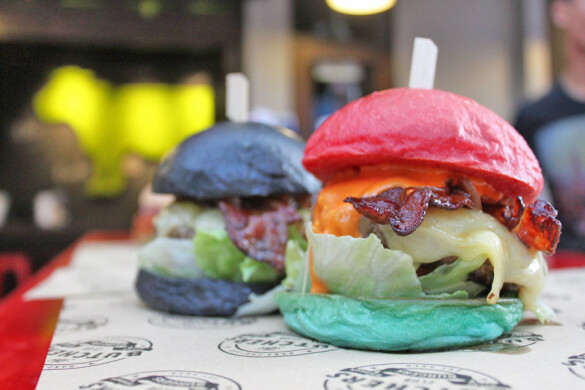 Indeed, his food creations are not solely about Japanese dining, they are well combined with east and west influences. 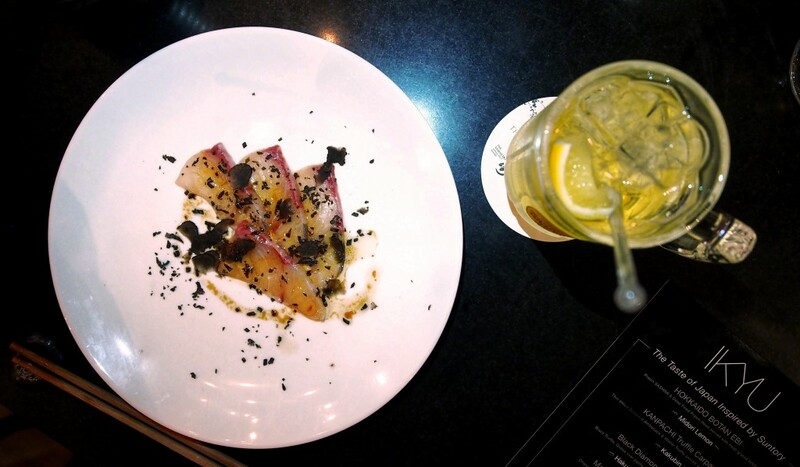 Just like KANPACHI Truffle Carpaccio, it is his creative dish that balances well with the use of both truffle bits and Japanese seaweed, together with Amberjack as the sashimi. At this stage of the dining adventure, the whisky gets serious. 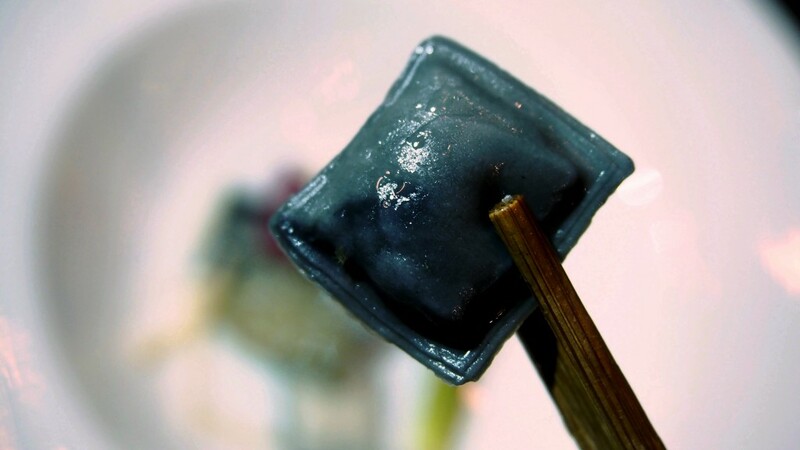 Hakushu Distiller’s Reserve (whisky) tastes stronger while it pairs so well with Black Diamond French Ravioli. To us, we really think that goose liver paste may come with some acquired taste. As a lovely surprise, the taste is so light and good! 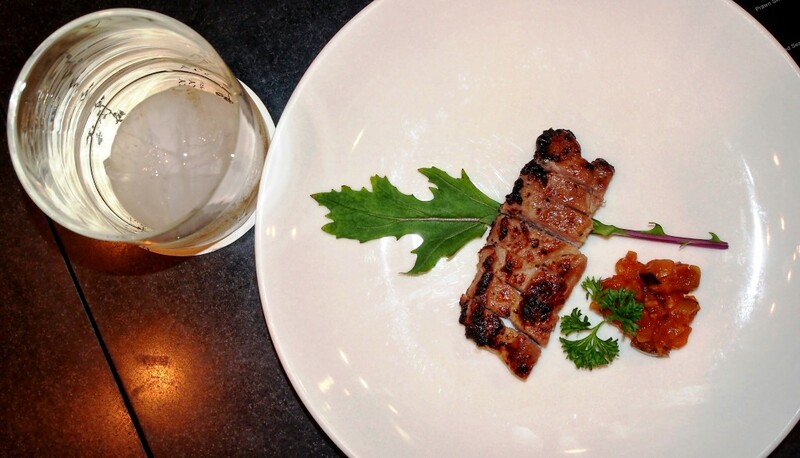 We are getting in love with the pairings of IKYU food with whisky. 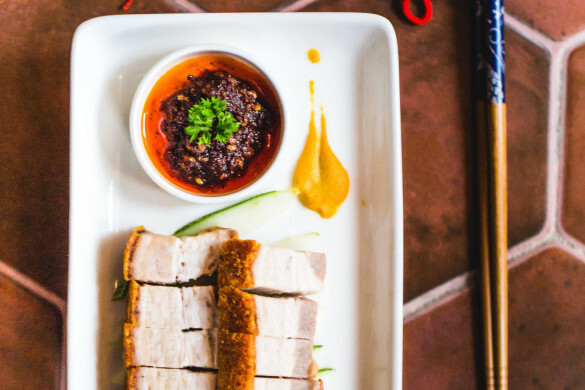 This dish comes across to us like the Asian dish ‘Sweet and sour pork’. It is well noted for the succulent and charcoal grilled Mangalista pork. Yamazaki Distiller Reserve serves as a whisky that brings us into a garden walk. It is simply floral! IKYU goes simple when they prepare their food. There is minimal use of seasoning. 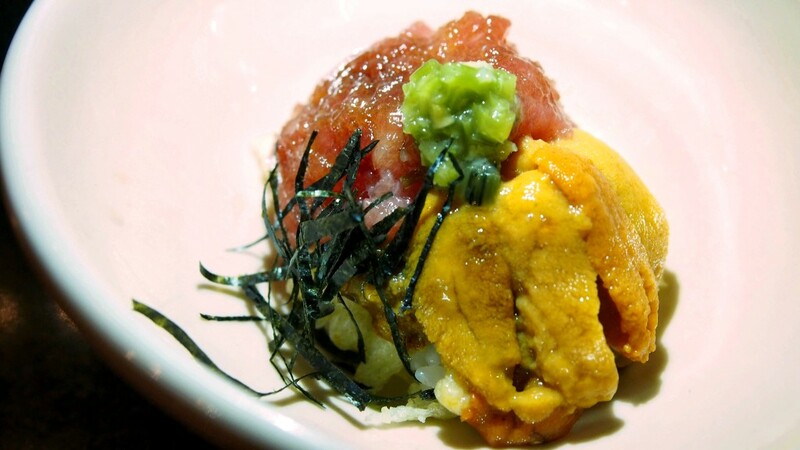 Mini KAISEN-DON is noted for its naturally flavoured fatty tuna with urchin. A refreshing Suntory Mojito completes the pairing. 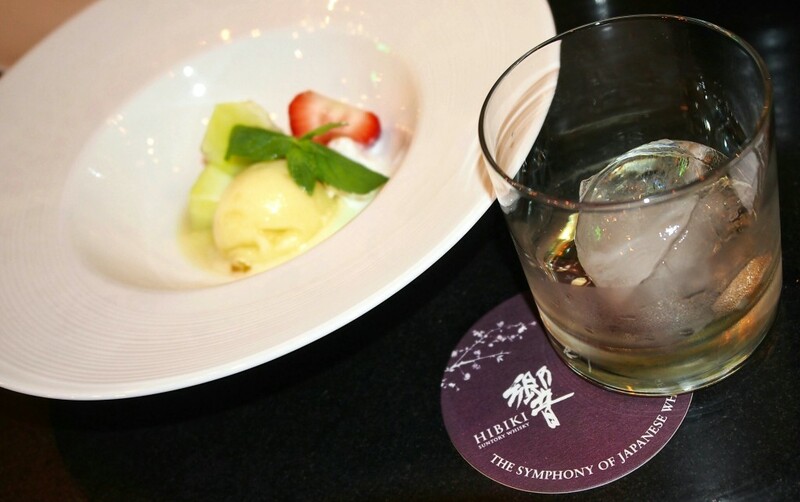 We end our dining adventure with a combined sorbet of Yuzu with Japanese seasonal fruits and Hibiki 12 years. 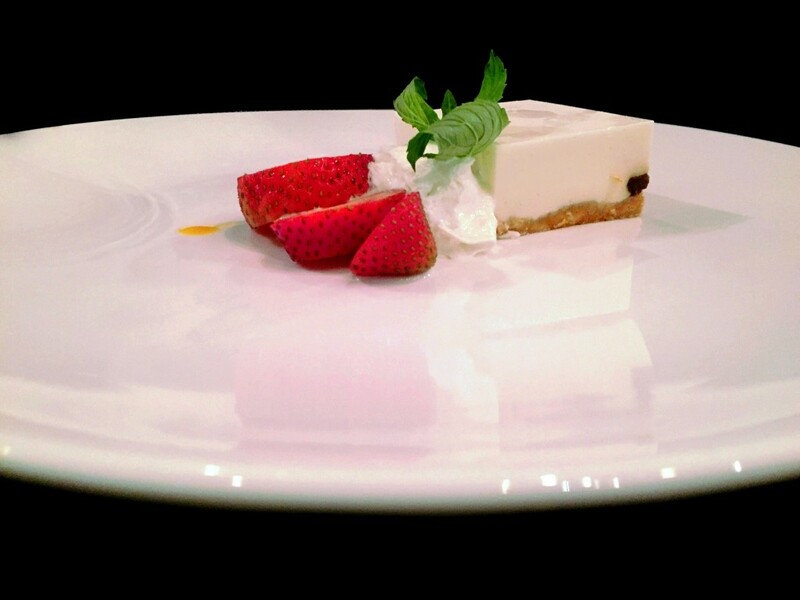 However, we will love to give an astounding applause to their popular Japanese Shochu Cheesecake! 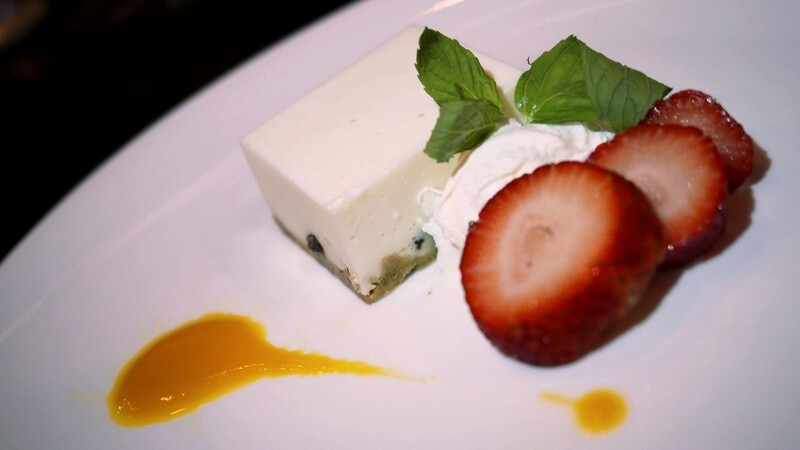 The tofu cheesecake basically melts in the mouth. 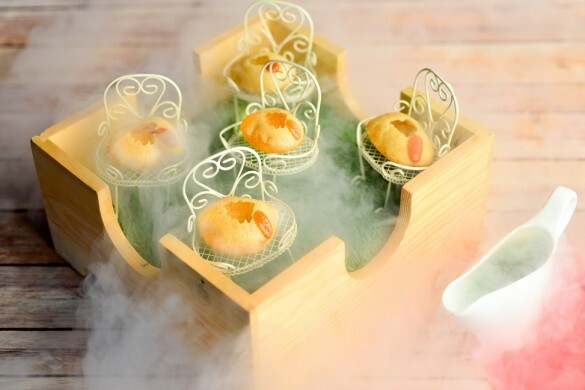 It entails with the light flavour of Japanese Shocho and raisins that makes it so special! 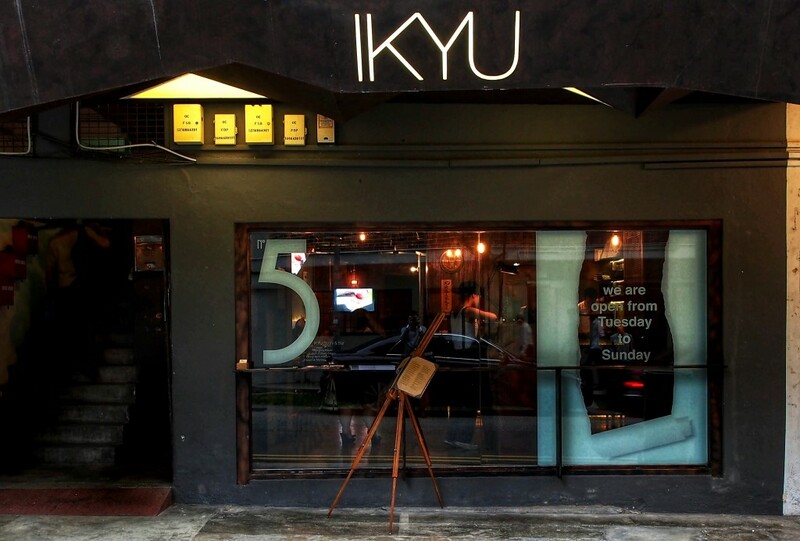 The overall dining experience with IKYU is indeed so perfect. 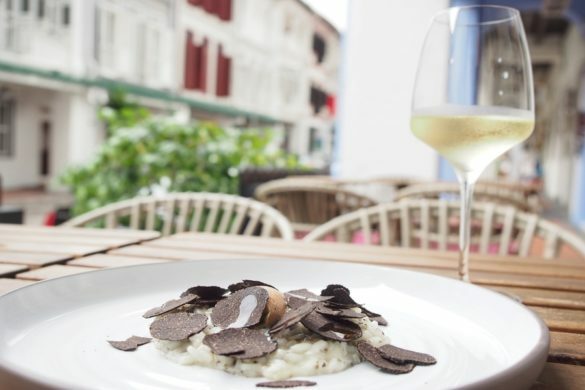 The 55-seater restaurant is not all about good food or drinks, it speaks with a soul of a dining place called ‘Home’. Do take a break, dine at IKYU!